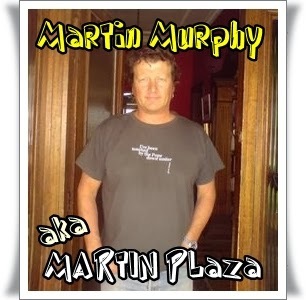 Its most popular line-up (which lasted from 1977-1999) was Martin Plaza (birth name Martin Murphy) on vocals and guitar; Reg Mombassa (birth name Chris O'Doherty) on lead guitar and vocals; his brother Peter "Yoga Dog" O'Doherty on bass guitar and vocals; Wayne "Bird" Delisle (birth name David Twohill) on drums; and Andrew "Greedy" Smith on vocals, keyboards and harmonica. 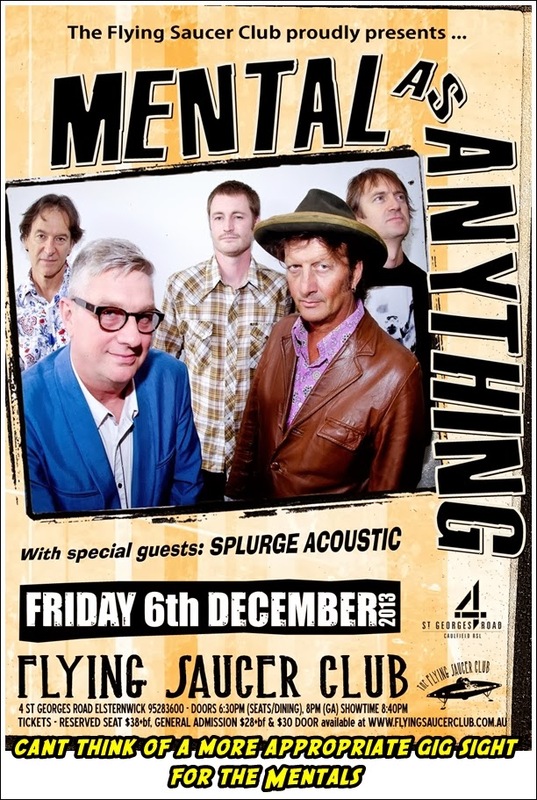 Formed on a whim by a group of bored art students in search of free drinks, Mental as Anything have gone on to a career spanning several decades, their tongues remaining planted firmly in cheek throughout the duration of their existence. 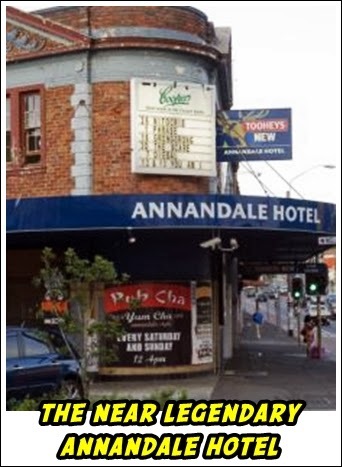 Debuting in 1978, the Sydney-based group included singer/guitarist Reg Mombasa (born Chris O'Doherty), his bassist brother Peter O'Doherty, lead guitarist Martin Plaza, keyboardist Andrew "Greedy" Smith, and drummer Wayne Delisle; their first gig was held at the Annandale hotel, with a pool table serving as a makeshift stage. 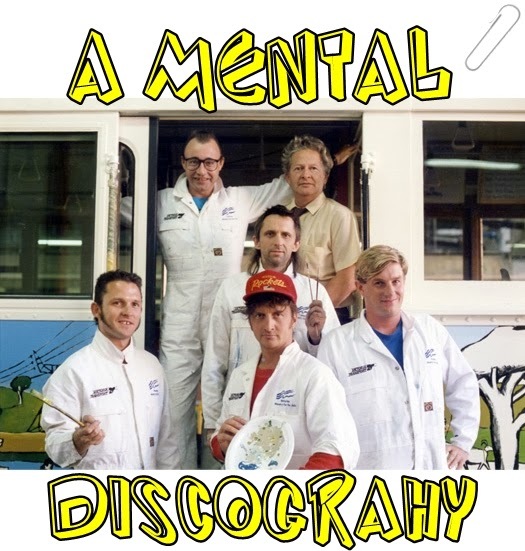 Mental as Anything launched their first group art exhibition, featuring works from each of the bandmembers; among the buyers was Elton John. 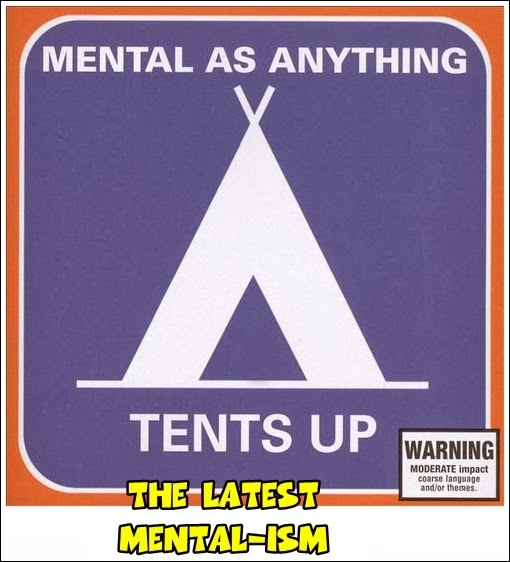 In 1985 they returned with Fundamental as Anything, their biggest hit to date; the single "Live It Up" was a smash throughout much of the globe, reaching the Top Five in the U.K. and Germany. After their 1986 collection Greatest Hits, Vol. 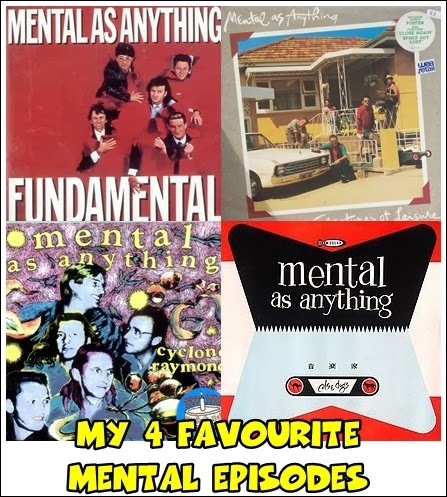 1 fell just shy of topping the Australian charts, Mental as Anything returned the following year with Mouth to Mouth; after 1989's Cyclone Raymond, they mounted a touring art exhibition that traveled across the country, but for the most part, the quintet was out of the limelight for the early part of the next decade, instead focusing on personal lives and the occasional side project (including the O'Doherty brothers' collaboration Dog Trumpet). 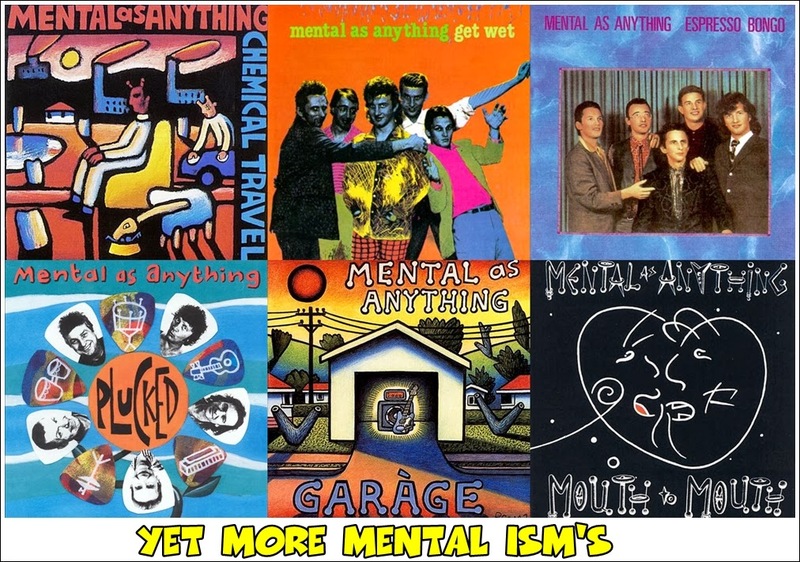 A Mental as Anything B-sides collection, Chemical Travel, appeared in 1993, and in 1995 the band's first new studio LP in six years, Liar Liar Pants on Fire, returned them to the Top 40 on the strength of the hit "Mr. Natural." 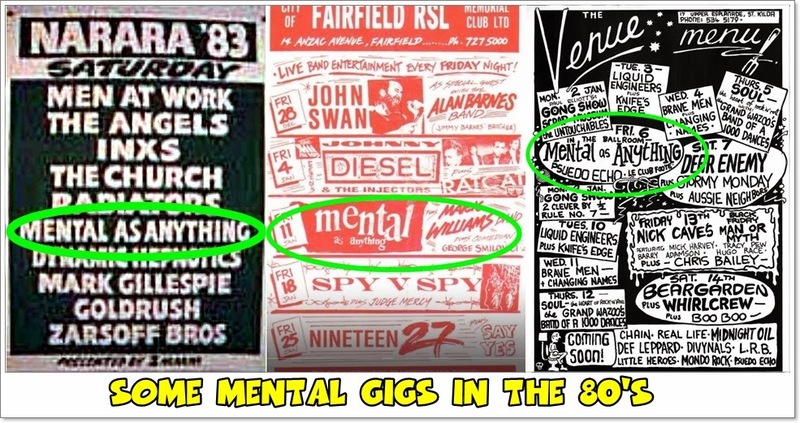 In 1997, Mental as Anything celebrated their 20-year anniversary with the original lineup still intact; the LP Garage appeared the following year. 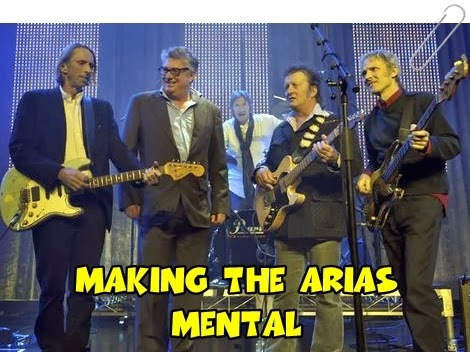 Their original hit songs were generated by Mombassa, O'Doherty, Plaza and Smith, either individually or collectively; they also hit the Australian charts with covers of songs by Roy Orbison, Elvis Presley and Chuck Berry. 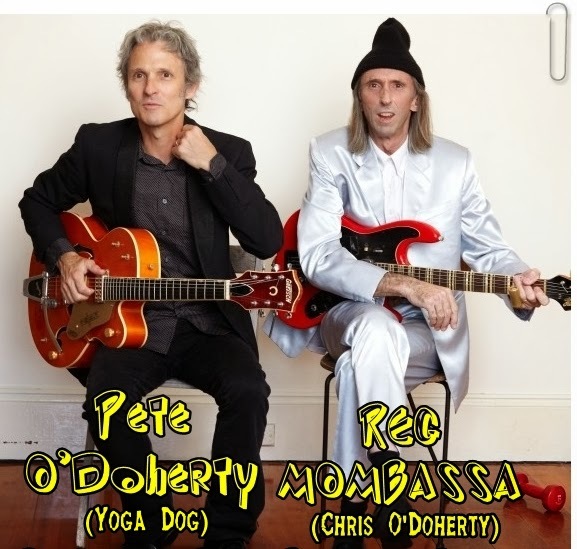 Their top ten Australian singles are "If You Leave Me, Can I Come Too?" 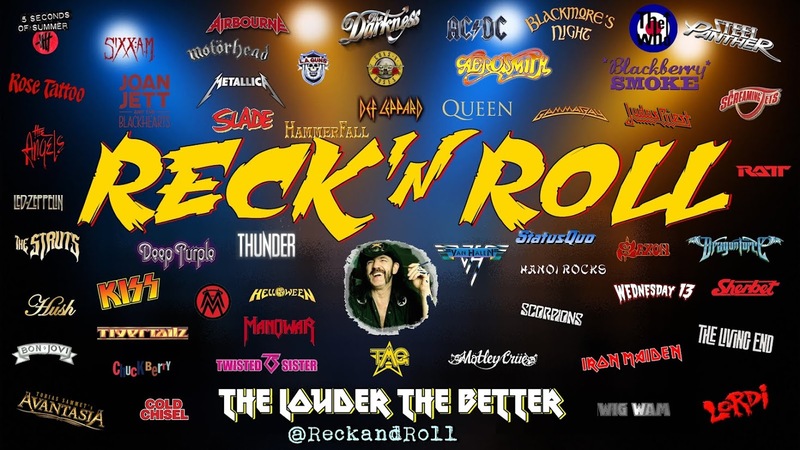 and "Too Many Times" (both from 1981), "Live it Up" (1985) and "Rock and Roll Music" (1988). 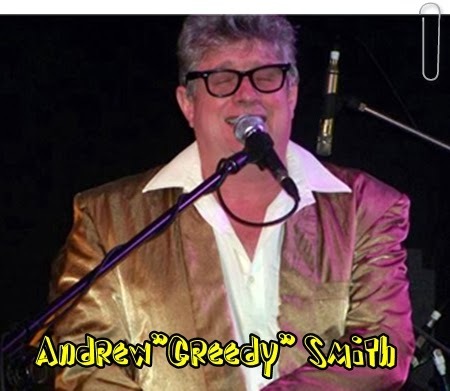 Internationally, "Too Many Times" made the Canadian top 40 in 1982, and "Live it Up" peaked at No. 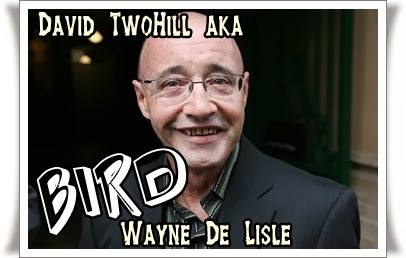 3 in UK, No. 4 in Norway, and No. 6 in Germany,[ after it featured in the 1986 Australian film "Crocodile" Dundee. 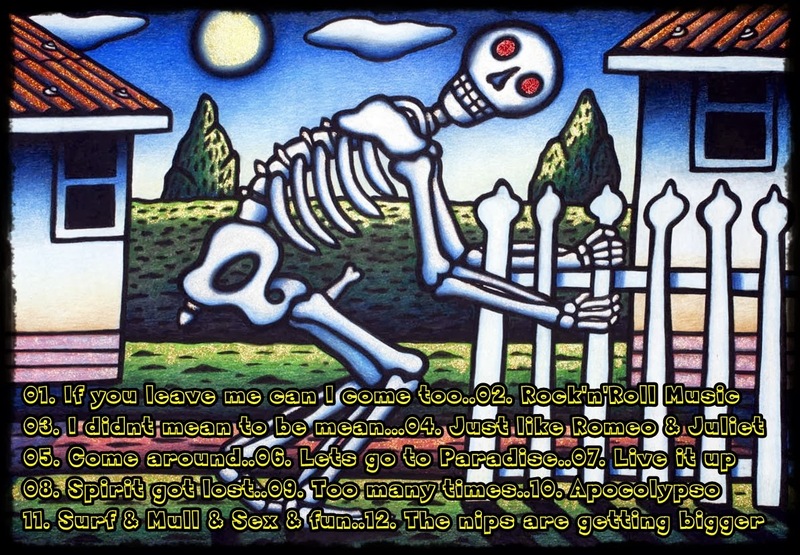 And I along eith a stack of other Aussies wear Reg Mombassa's artwork , cause it is on our Mambo boardies & t-shirts. 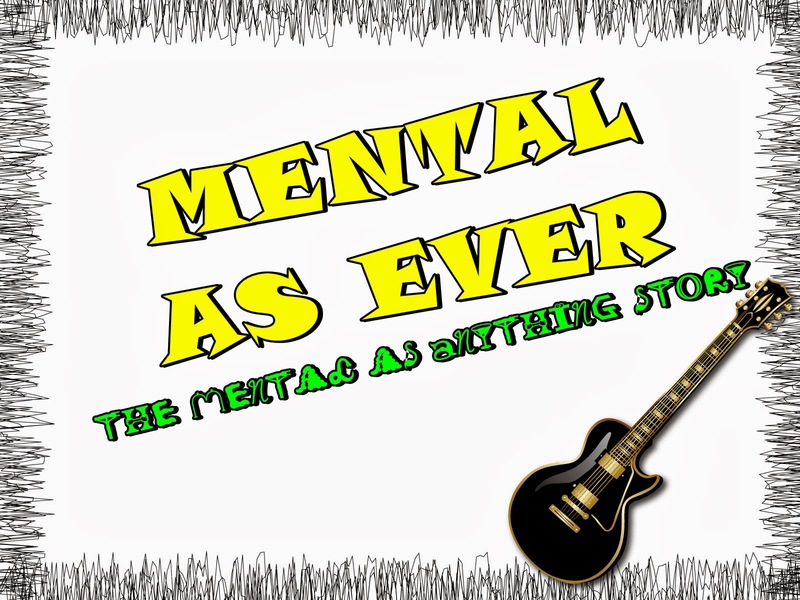 The majority of the group's record covers, posters and video clips have been designed and created by themselves or their art school contemporaries. 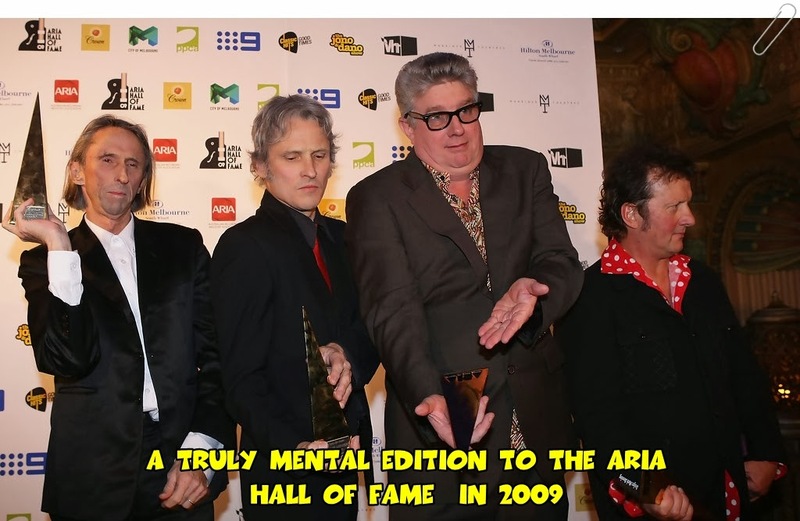 On 27 August 2009, Mental As Anything was inducted into the Australian Recording Industry Association (ARIA) Hall of Fame alongside Kev Carmody, The Dingoes, Little Pattie and John Paul Young. 1981 - Cats & Dogs aka If You Leave Me, Can I Come Too?